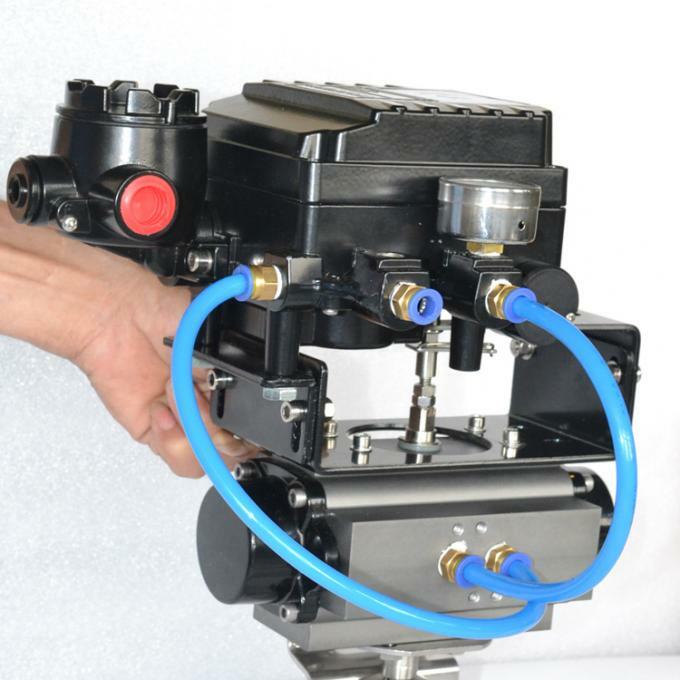 The Pneumatic Positioner YT-1200 series are used for pneumatic valve actuators by means of pneumatic controller or control systems with an output signal of 3 to 5 psi or split ranges. - The product can operate normally in very extreme environment, such as vibration and temperature. - The durability has been proven after testing 2 million cycles at the minimum. - Response time is very short and accurate. - Simple part change can set 1/2 Split Range. - It is economical due to less air-consumption. - Direct / Reverse action can be set easily. - Zero & Span adjustment processes are simple. - Feedback connection is easy. * Solid and Beautiful Design Aluminum Die-casting housing and powder coated. * Boltson Visual Position Indicator Secure waterproof. * Quick-Set Cam spring loaded splined cam No need to adjust again after initial setting Easy setting without tool. * Multi point terminal strip Standard 8 point and enough strips for connection . * Easy Mounting Namur standard stainless steel shaft and bracket. Jiangsu Fluitech Control System Co.,LTD. 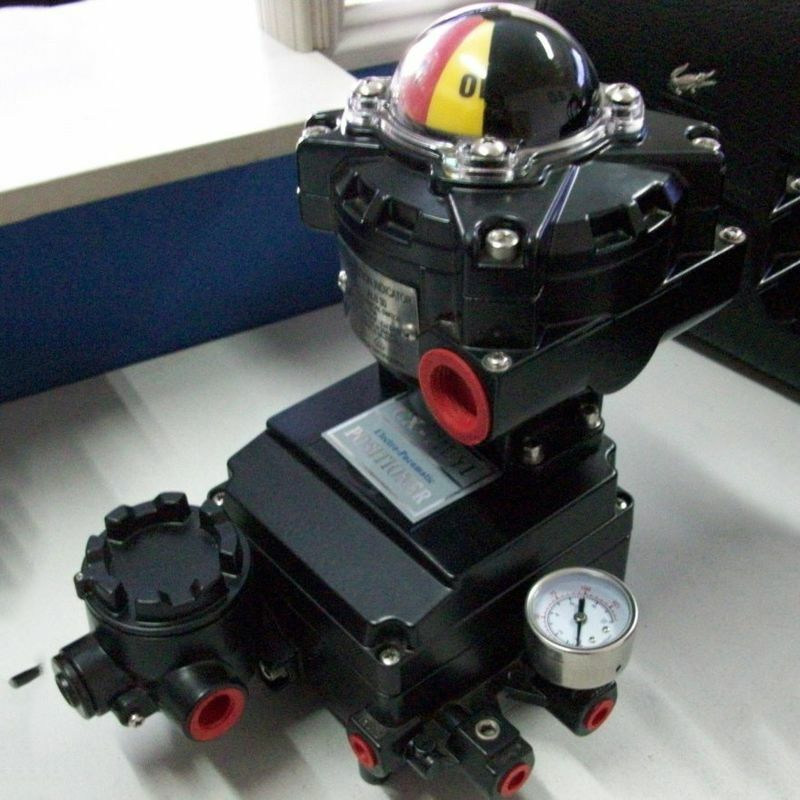 China Good Quality Valve Pneumatic Actuator Supplier. Copyright © 2017 - 2019 valvepneumaticactuator.com. All Rights Reserved.